Earn up to 400 CarePoints. Are you pregnant or a new breastfeeding mum? Getting old and less energetic? Skin showing its age? Muscle weakening? 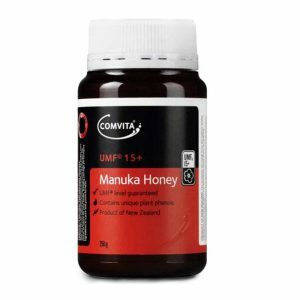 Getting flu, cold often? Weak and in need of immunity boost? 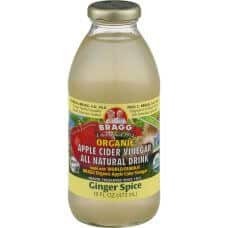 Get the best natural food to boost immunity. Full of protein, rich amino acids and nutrients to boost skin regeneration, muscle repair and slow down aging. 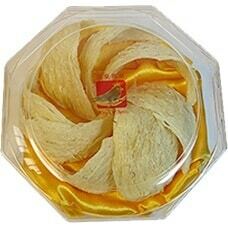 Get only the top premium bird nest (Bai Yan or White Bird nest) from Indonesia. NO preservatives, no chemical and no colouring. 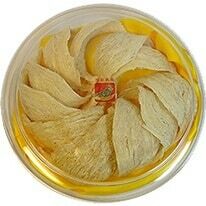 Since ancient times, the medicinal benefits of bird’s nest have been well documented by Emperors and the royal court. 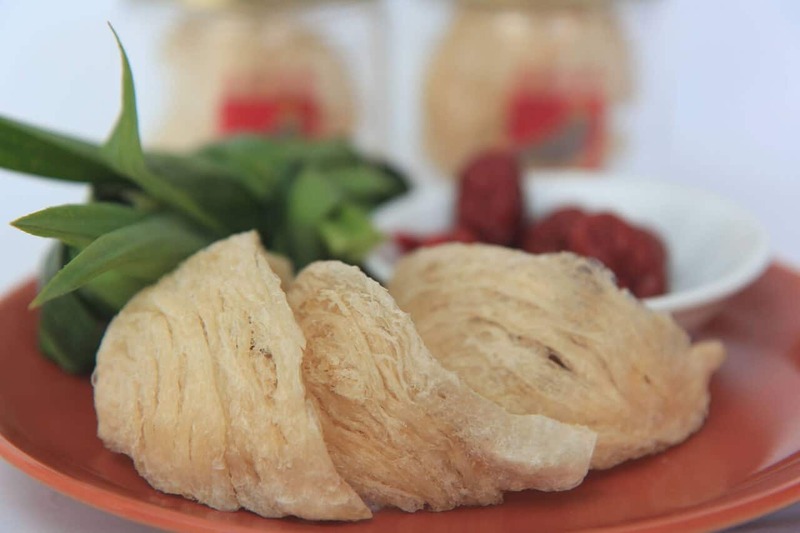 It is a great health delicacy and widely recognised as one of the four great tonic foods since the late Ming and early Qing Dynasties. Bird nest is rich in protein and essential amino acids, enhancing the reproduction, growth, and recovery for human tissue. These nutrients are quite rare and our human body does not produce them. Traditional Chinese medical doctors praise bird’s nest in improving human immunity, increasing energy, and curing diseases. 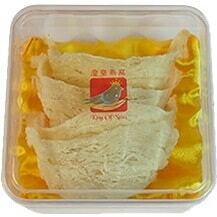 Modern medical science has concluded that bird’s nest may improve human immunity, postpone aging, and prolong life. 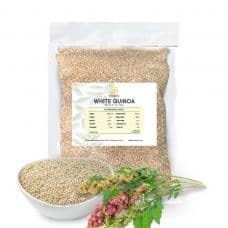 Studies also show that bird’s nest can reduce blood pressure, prevent tumors, reduce chemotherapy side effects and is especially beneficial for maternal health. On the whole, bird’s nest is effective in both health care and medical treatment. Essential amino acids cannot be created by our bodies and are required to be taken in as food, and replenished on a daily basis. 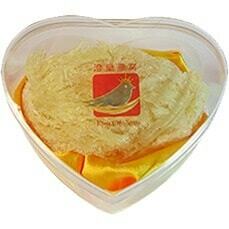 Bird nest is highly recommend for pregnant ladies! Bird nests are almost 100% proteins and essential amino acids. Protein plays a crucial role in almost all biological processes and amino acids are the building block of it. Amino acids are biologically important organic compounds. 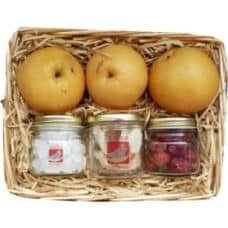 A large proportion of our cells, muscles and tissue are made up of amino acids, which carry out important bodily functions, such as giving cells their structure. 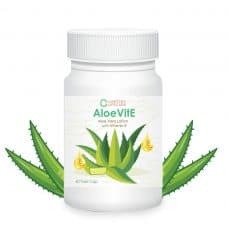 They therefore play a key role in the transport and storage of nutrients, and significantly influence the function of organs, glands, tendons and arteries. 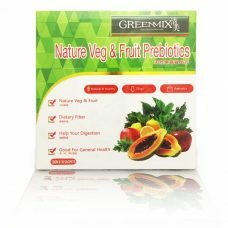 This helps in the healthy development of the foetus. 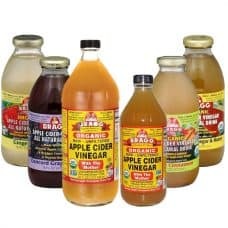 The amino acids are essential for healing wounds and repairing tissue, especially in the muscles, bones, skin and hair, as well as for the removal of bodily wastes produced in the body in connection with metabolism. 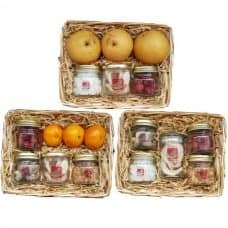 This helps new mummies to recover after giving birth. The entire amino acid pool in our body transforms several times a day through complex biological processes within our body. In order to achieve a balanced metabolism, this pool of essential amino acid is required to be complete and maintained in a correct mix. Consuming bird nests regularly help pregnant women and new mummies to achieve a well-balanced metabolism and maintain good energy level. A number of essential amino acids cannot be created by the human body and so, must be taken in as food. 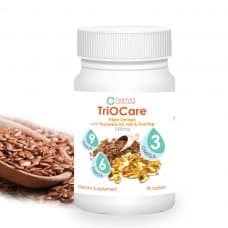 Consuming bird nests on a regular basis is one of the most efficient ways to help replenish the body with such amino acids, which will help strengthen the immunity of pregnant women and new mummies. Serving Ideas: Serve as warm dessert. 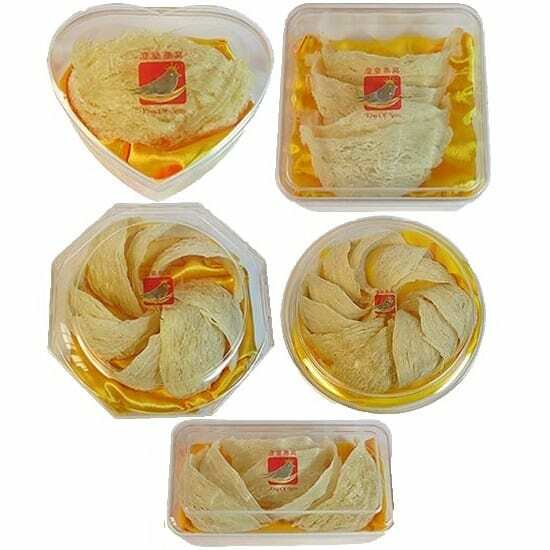 1 whole nest is sufficient to prepare about 4 dessert bowls of thick bird nest soup. 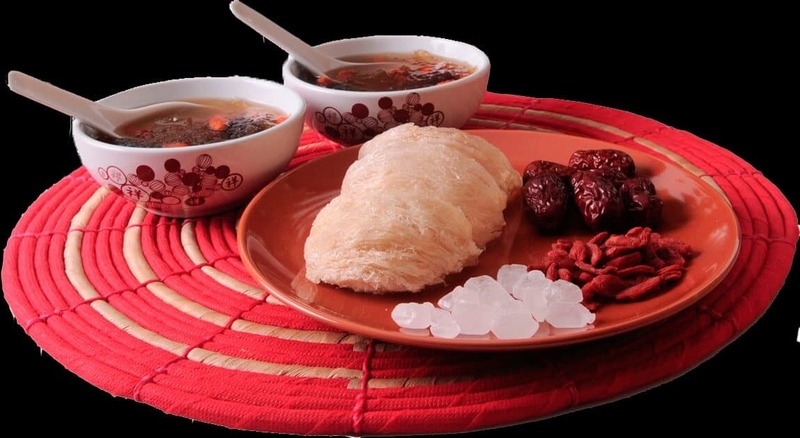 Ingredients For Red Dates And Goji Bird Nest Soup: Dried bird nest, dried red dates, goji, and rock sugar. 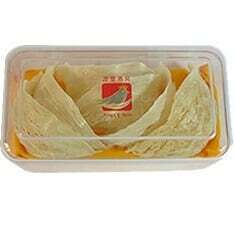 Preparation And Cooking Instructions: Soak 1 piece of dried bird nest in clean water for at least 4 hours before cooking. 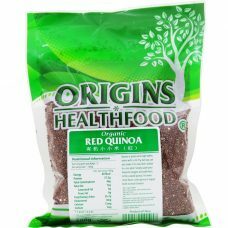 Place red dates, goji and softened raw bird nest into 500ml of boiling water. Double boil for 20 mins. Add crystal rock sugar to taste and ready to serve. Storage: For freshness, keep dried bird nests in a dry, cool and dark place, or refrigerated, for up to 12 months after purchase. For cooked soup, keep refrigerated for up to 10 days in closed container.